For over 10 years, Commander Jewett has dedicated himself to helping veterans with mesothelioma navigate the Veterans Affairs (VA) system, apply for benefits and fight their disease. Carl Jewett is a retired Navy LCDR (O-4) and serves as a VA-Accredited Claims Agent specializing in assisting veterans in filing for VA benefits related to asbestos illnesses. He currently resides in Winter Springs, Florida with his wife of more than 30 years. They have three adult children. Commander Jewett has helped over 1200 veterans file VA claims for asbestos-related diseases. 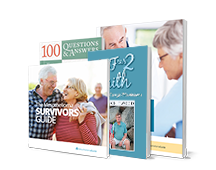 Read our testimonials to hear some of their stories. Commander Jewett helps veterans with mesothelioma and asbestos related lung cancer file for VA benefits. 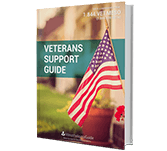 As a VA-accredited claims agent, he knows the VA system and helps veterans understand the benefits and compensation options available to them. 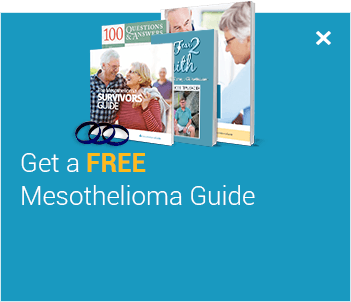 Get everything veterans need to know about fighting mesothelioma. Commander Jewett earned his Bachelors of Science in Mathematics from the University of Maryland in 1997 and his Masters of Arts degree in Business Administration from the University of Florida, Gainesville, FL in 2004. In 2008, Commander Jewett retired from the Navy after serving 24 years on active duty and began assisting veterans diagnosed with asbestos diseases in filing for benefits through the Department of Veterans Affairs. In 1985, Commander Jewett enlisted in the U.S. Navy and after his initial training in electronics, received follow on training in Nuclear Power operations in Orlando, FL. He then served in the Reactor Controls Division on three nuclear fast-attack submarines. After completing his first shore tour as an instructor at Naval Nuclear Power Training Command in Orlando, Fl, he was selected for the Enlisted Commissioning Program and attended the University of Maryland to earn his mathematics degree. He was commissioned in May 1997 and returned to the submarine force serving in various engineering billets. Commander Jewett’s previous duty assignments include USS Dace (SSN-607), USS Plunger (SSN-595), USS Shark (SSN-591) and USS Kentucky (SSBN-737). Previous shore assignments include Division Officer, Prospective Nuclear Engineer Officer School (PNEO), and Executive Officer, NOSC St. Louis. 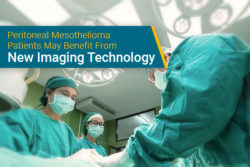 Alex Hall is the Senior Content Writer for the Mesothelioma Guide. 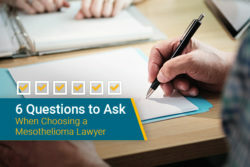 He writes and edits pages and blog posts to ensure patients and their families have access to the most relevant and up-to-date information about mesothelioma. Last Edited: August 3, 2018.